Matthew Henry's Commentary on the Whole Bible is well-known and well-loved. 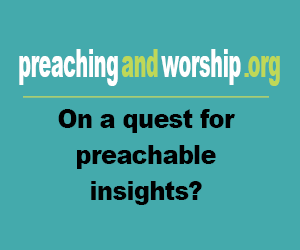 His commentary is aimed primarily at explanation and edification, as opposed to textual research. Comprehensive, this commentary provides instruction and encouragement throughout. Each volume of the commentary comes with its own introduction, helpfully situating it for the reader. Although written in an older style, Matthew Henry's Commentary on the Whole Bible is worth studying and is useful for pastors, theologians, and students of the Bible. 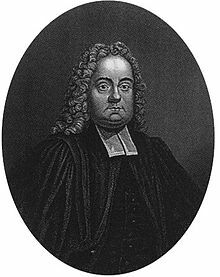 Basic information: Matthew Henry (18 October 1662 – 22 June 1714) was an English commentator on the Bible and Presbyterian minister.